For the study, published today in The ISME Journal, the researchers developed a simple, quantitative model to measure the impact of antibiotics on the gut and oral microbiome by tracking the diversity of microbes. The model was successfully tested using clinical data from previous peer-reviewed studies. “People have known that antibiotics decrease the diversity of microbes in the gut before it recovers, but the model we’ve developed suggests that the disturbance may transition the microbiome to a new composition, perhaps permanently,” said first author Dr Liam Shaw (UCL Genetics Institute and CoMPLEX). The team fitted the model to data from a previous study of the year-long effects of short course of four common antibiotics – ciprofloxacin, clindamycin, minocyline and amoxicillin –against a placebo. They found the model agreed with data from individuals who received antibiotics over placebos, with the biggest disturbance to the gut and oral microbiomes seen in individuals given ciprofloxacin and clindamycin. For individuals treated with these antibiotics, the gut microbiome changed to a less diverse state with fewer types of bacterial species, whereas conversely the oral microbiome showed an increase in diversity. The model also revealed that the effects of clindamycin persist for a year after exposure, which hadn’t been apparent from the data previously. “As we only used a small sample size and only tracked one metric – diversity – we must be cautious about over-interpretation of the results. Our model certainly doesn’t capture the full complexity of the microbial community,” said Professor Balloux. 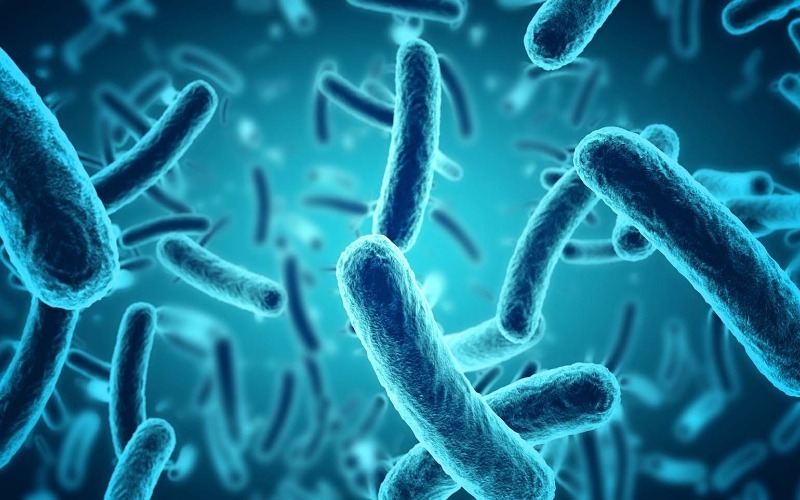 The team are interested to apply their model to other datasets, with the hope of developing a consistent framework for quantifying the impact of antibiotics on the microbiome.